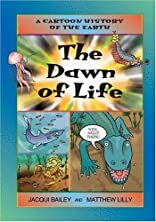 The Dawn of Life follows life on its evolutionary journey from a few single-celled organisms afloat in the ocean to a dynamic profusion of plants, insects, reptiles and more. 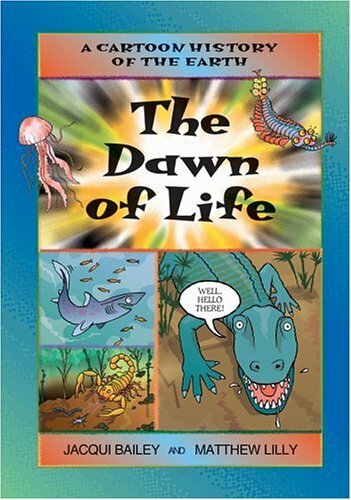 The Dawn of Life is part of A Cartoon History of the Earth. Each book closes with a timeline, a comprehensive glossary and an index. Scientific consultants, chosen for their particular areas of expertise, have verified all the factual information. Combined with humorous dialogue and comic-strip illustrations, each book in the series is at once entertaining, engaging and -- educational!